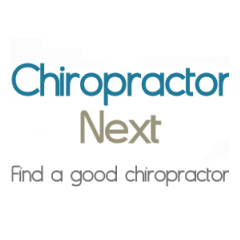 Evans Georgia Chiropractor Dr. Mark Huntsman provides specialized chiropractic care tailored specifically for you. Dr. Mark Huntsman specializes in providing individualized treatments to the Evans/Martinez community with the highest chiropractic standards. He understands that each patient's needs are different, and promises to give you the personal attention and care you deserve. His outstanding patient care can be seen in his patient success stories, ranging from headaches and neck pain, to back pain and fibromyalgia. Dr. Huntsman is currently accepting new patients and will work with all major insurance providers. Contact us to schedule your appointment. We are conveniently located at Furys Ferry and Evans to Locks Rd, in Evans/Martinez, GA.